Good truck owner operators are those who can take the perspective of a business owner and not just the driver. This means they invest into their business and maintain and treat the business as such: business. And not let emotions or anything else get in the way. There are rules in every business and a good owner operator truck driver abides to those rules, like a business man. So it is management, foreseeing, planning and budgeting. It is all the things that you have to do to succeed in life in general but being a good owner operator requires that you do those things in a more magnified way. Do your homework and make your decisions. A lot of enjoying this owner operator trucking job is a good attitude. If you can put yourself into the category of professional than this is a really nice career. They are those who always have money on their settlements, they are always happy, and being professional. It’s all about your approach. Being a team player is very important to succeed in an owner operator job. Come to the game as a team player and be willing to play a team game. Owner operator trucking companies depend on the dispatcher because he himself is a part of a cell that is in the body. He has certain functions and has to do his part and trust that the others are doing their parts in order to function as a dynamic, healthy body. As a team player, you will allow your dispatcher to do his part. Don’t try and take over, and let go of the notion that you are going to control every aspect of your business. Trust is a very big deal. Learn to trust that the dispatcher knows what they are doing. The dispatcher is talking to brokers, checking the map, and considering many different options from year to year, everyday for 8 hours a day. Let the dispatchers do their jobs. Do not pick apart what the dispatcher is doing and trust that they are doing the right thing. How would like it if the dispatchers were on the phone with you telling you when to signal, how wide to turn, how hard to press the brakes, and when to shift gears? 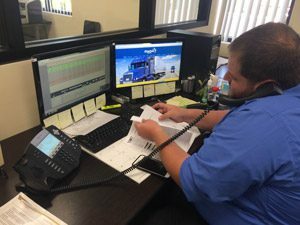 Please take into account the many factors the dispatcher is considering including weight, load, commodity, delivery dates, money, location, and even day of the week. Trust is a big deal. You have to trust your dispatcher, trust accounting, and trust that the company has your best interests in mind. 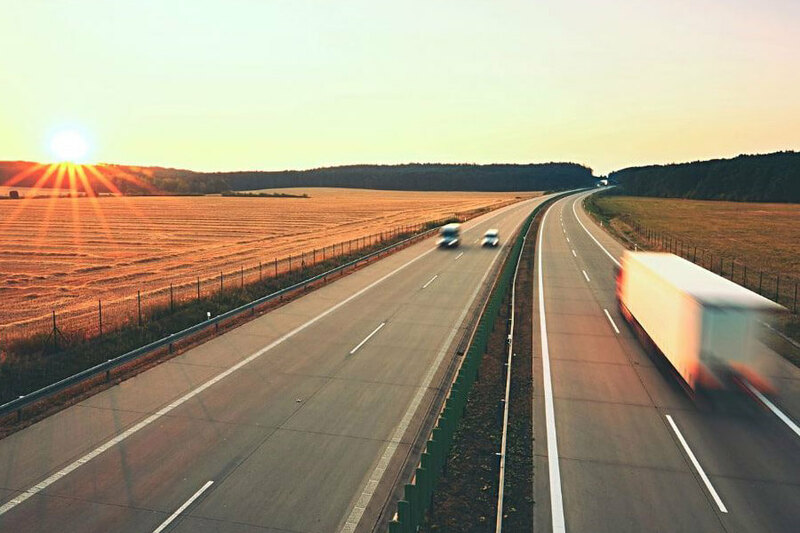 The best companies for owner operators are the ones that know that an owner operator trucker who is jumping from place to place isn’t one worth holding onto. Be A Professional. Truckers who come into a shipper or receiver without having seen a shower in 7 days, their shirt full of burger stains, wearing flip flops, and whose hair is a mess will be treated with little respect. They will be underappreciated and nobody is going to want to take care of them and help them out. If they come in freshly showered with a clean shirt, cleaned cab, clean truck, and clean trailer then everybody is going to give them respect. How you take care of yourself and your truck will highly influence how people treat you and this affects your owner operator company. 7. How important is good trucking equipment? Good trucking equipment is the key to success. There’s no sense investing a lot of money on a truck that is older and will start breaking down in a few years time. When you have a truck that will last you can install additional equipment to improve fuel efficiency leading to extra money. This can include installing skirts or giving the engine a tune-up. The less you spend on repairs the better your owner operator pay will be. 9. What if my family doesn’t like me on the road so much? Have an understanding family and be understanding. Money makers are those whose spouse isn’t complaining at home or whose children aren’t crying at home. They are also the ones who can understand when their family is upset that they aren’t at Johnny’s football game or Mary’s recital. Family support is vital in an owner operator job. 10. 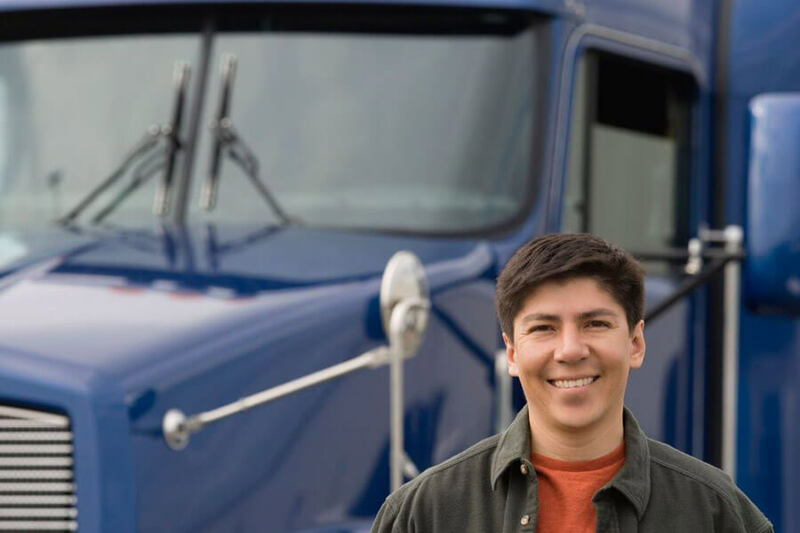 How can I make a lot of money as an owner operator? Be ready to work more. It’s tough out on the road and to be separated from your family. 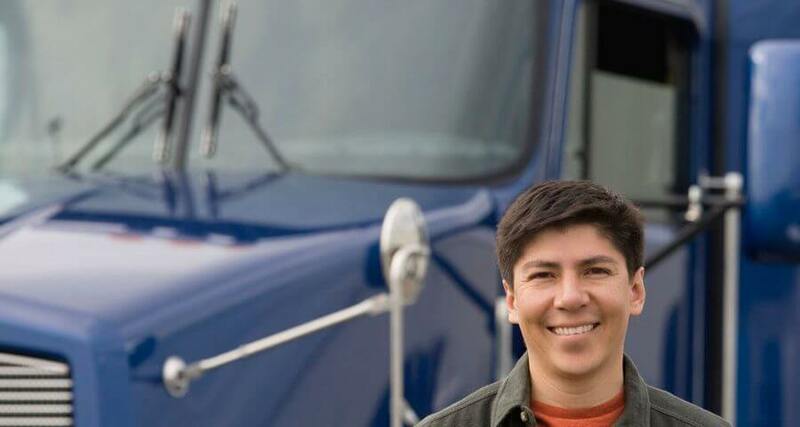 However, a successful owner operator making $10,000 a month is being paid for taking the risk, managing, planning, dedicating themselves to being on the road, working, being away from their family, and for the extra hours of work. 11. Do good owner operators have a preventative maintenance program? Maintenance saves money. Successful owner operators choose a preventative maintenance program. Maintenance has significance in this business because a lot of expenses are maintenance related. When you do preventative maintenance you are not exposing yourself to being taken advantage of on the road. When you are on the road with a broken down truck you are out of options. You can pay 2 or 3 times as much money because repair shops know you are out of options. Being in Kansas or Georgia is completely different than when you are in Idaho or Montana when you are really out of options. You don’t want to repair the truck in these places because they can basically charge you what they want and you don’t have many other options. 12. Is an equipped truck important to being a good owner operator? Equip your truck with a computer and scanner. A good owner operator trucker has two cell phones; one that operates in the United States and one that operates in Canada. Their truck is like a mobile FBI station and when they need help, they locate it right away. You have the complete opposite owner operator whose cell phone won’t work as soon as they leave the metro area, these type of owner operators won’t last long.